Cmdr. 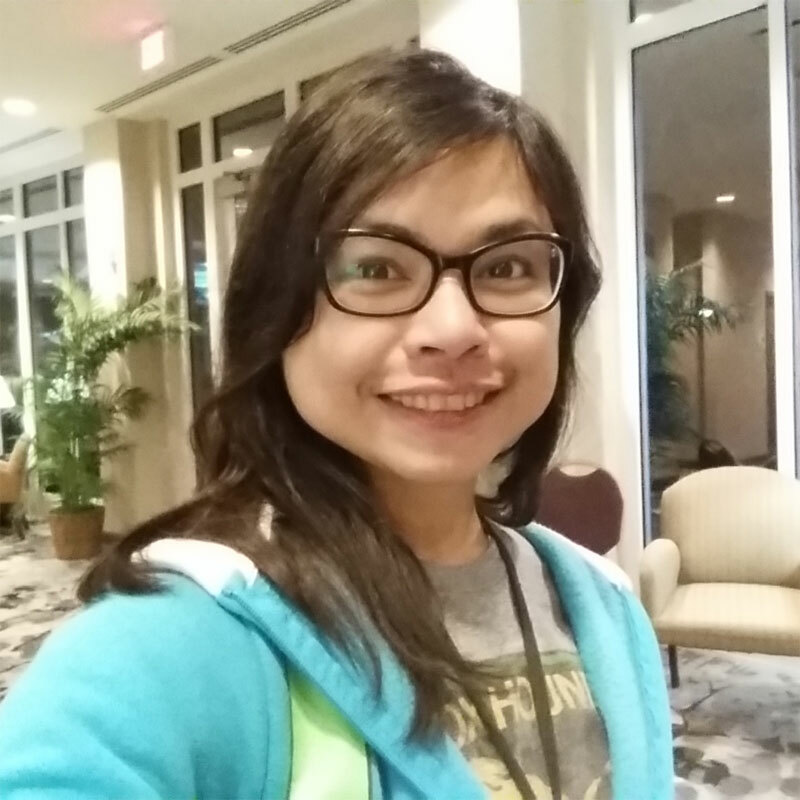 Gabe E.'s Adventures :D! Welcome to my website! Yay! 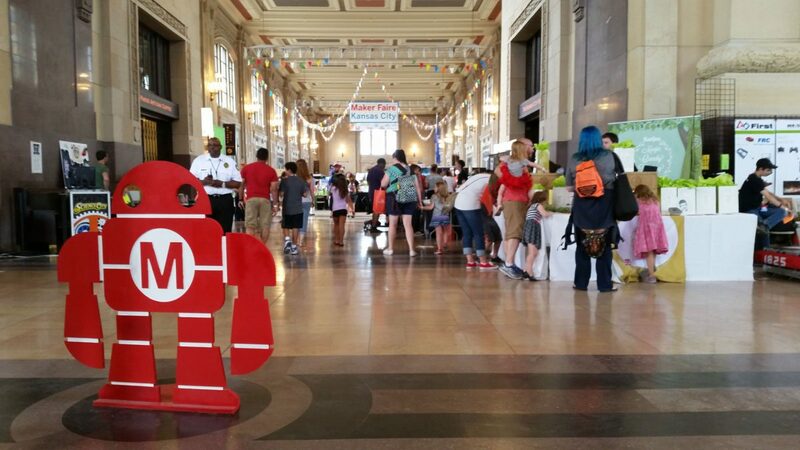 This was my second year attending KC Maker Faire and had a pretty good time checking out the various booths, inventions, products, artwork, costumes and demos :D! Photos and video below ^_^! I got there late though ;_;, late enough that I missed Power Racers 🙁 (kudos to the team that did the Bluth Stair Car! Hahaha! I love Arrested Development! ), BUT early enough to catch the Fashion Show / Costume Show :D! Special shout-out to Eric L. aka kansas_city_superman for his awesome Jubilee costume! Check it out below, you won’t miss him ;)! Red Dalek was there as well! I didn’t get the chance to take a pic of him, but you’ll see him in my Planet Comicon 2017 gallery ;). It was also super nice to see Sarabi the Gryphon again too, c/o of her creator, the awesome Black Feather Studios founded by Ashley Bilke. Hello there :D! I'm Gabe aka Cmdr. Gabe E. and welcome to my corner of the interwebs! Just sharing some of my adventures and other things (that I may find interesting or helpful) in here :D. The first version of my website was released back in 2001! Wow! Gabe-E.com © 2001 - 2019 Gabe T.